Product Description: The appearance is white powder. 200A is about 200 times as sweet as sucrose. The former sweet is close to sucrose and no aftertaste. It can be easier dissolved than aspartame, with better stability of heat. Low in calorie, suitable for acidic drinks and solid drinks. 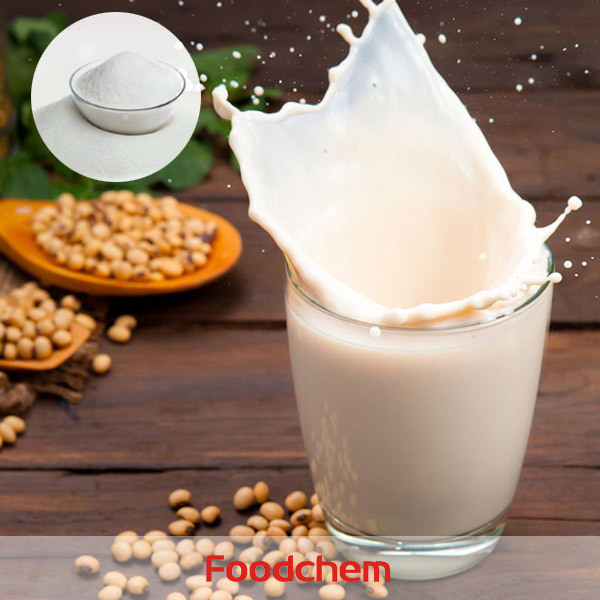 It can partly or completely replace white granulated sugar and reduce the cost of raw materials. 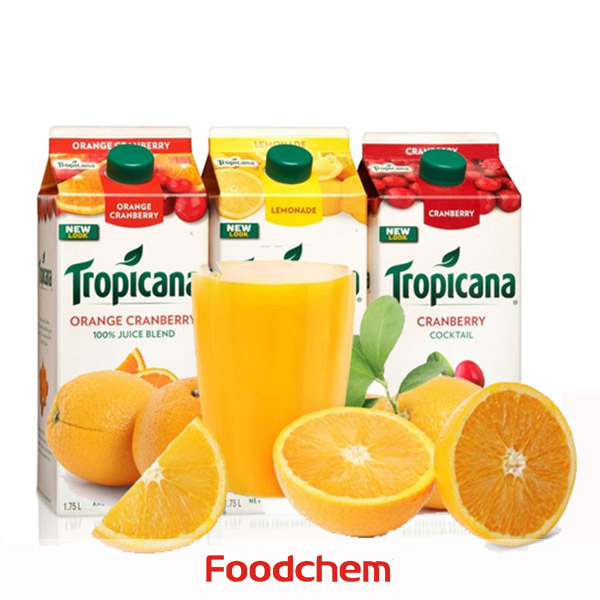 Application: Acidic drinks (fruit juice, fruity drinks), sports drinks, formulated lactic acid drinks, solid drinks, etc. The appearance is white powder. 200A is about 200 times as sweet as sucrose. The former sweet is close to sucrose and no aftertaste. It can be easier dissolved than aspartame, with better stability of heat. Low in calorie, suitable for acidic drinks and solid drinks. 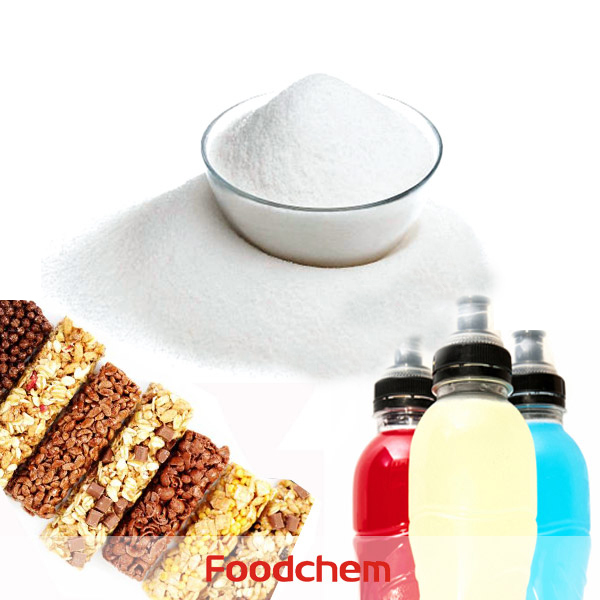 It can partly or completely replace white granulated sugar and reduce the cost of raw materials. 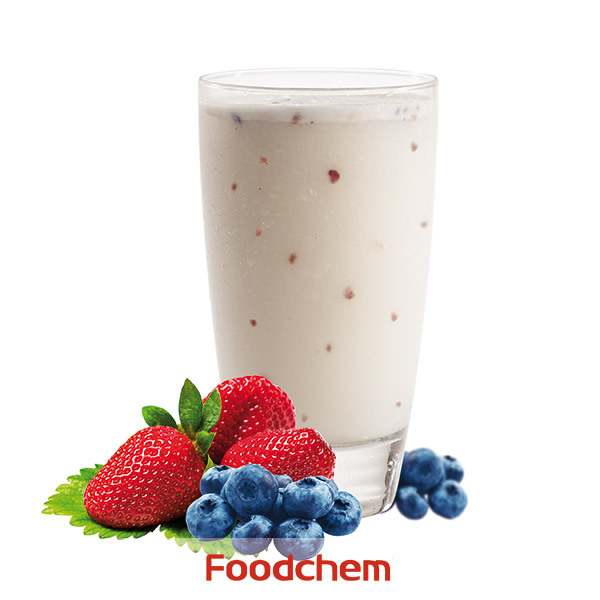 Application: Acidic drinks (fruit juice, fruity drinks), sports drinks, formulated lactic acid drinks, solid drinks, etc. 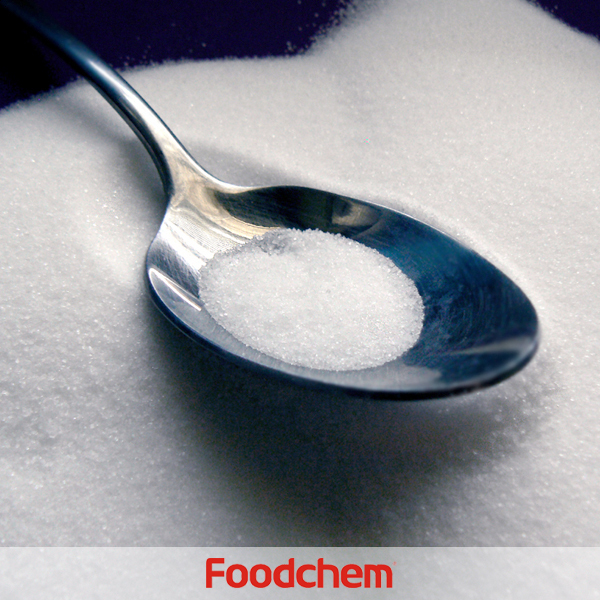 Ana Marabezi Q : Hi.we need Compound Sweetener, what is Main ingredients in your Compound Sweetener ? 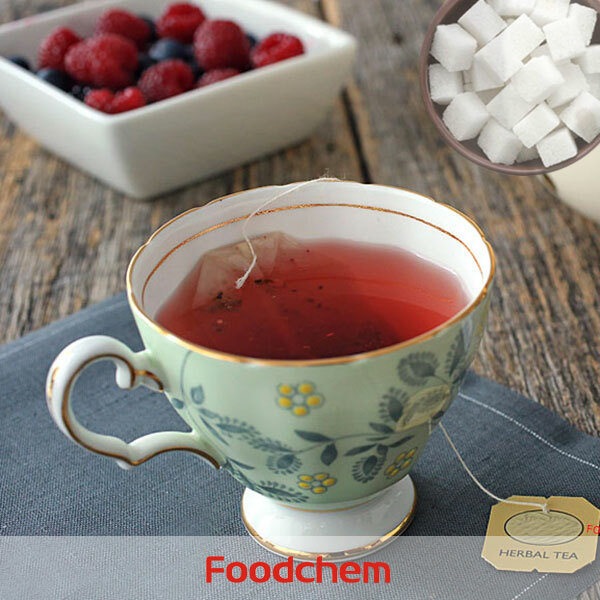 FOODCHEM A : Thanks for your inquiry,Main ingredients: Aspartame, Acesulfame Potassium, Dextrose etc.200 times as sweet as sucrose.